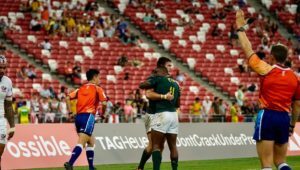 The Blitzboks will face Samoa, Argentina and Zimbabwe during the pool phase of the Dubai Sevens. 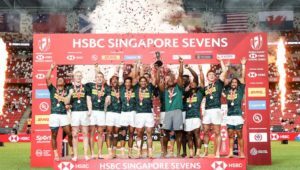 The Blitzboks, who are looking for a third successive World Sevens Series title, will begin their defence of the trophy at The Sevens Stadium in Dubai on 30 November and 1 December. 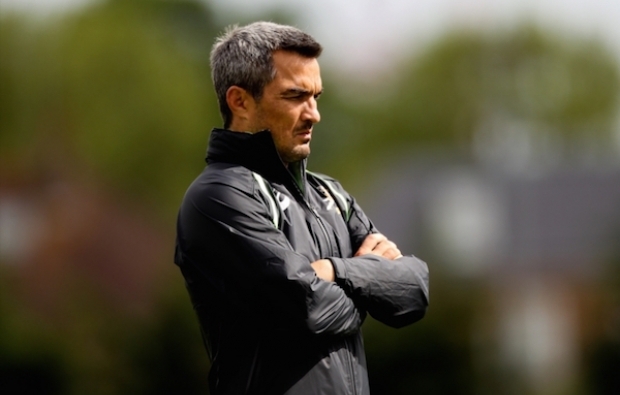 Coach Neil Powell confirmed that a good start will be imperative for their other goal in the 2019 campaign. 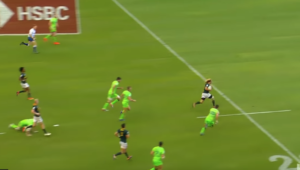 The Blitzboks are aiming to qualify for the Olympic Games in Japan in 2020. 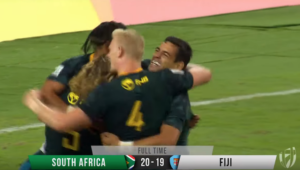 South Africa won bronze at the inaugural Rugby Sevens event in Rio de Janeiro in 2016. ‘We have set ourselves a number of goals, with the Olympic qualification the obvious one,’ said Powell after the draw was announced on Wednesday. ‘We have seen the gap between teams disappearing to almost nothing, so every game in every tournament will demand a very good effort from us. We have done well in Dubai over the years, but that will count for nothing,’ said Powell. ‘Zimbabwe will be very competitive, having won the Rugby Africa Sevens tournament recently, Samoa beat us last time we played them, and Argentina are one of the most difficult teams to play against because of their skill and physicality.